We live in an unpredictable world. 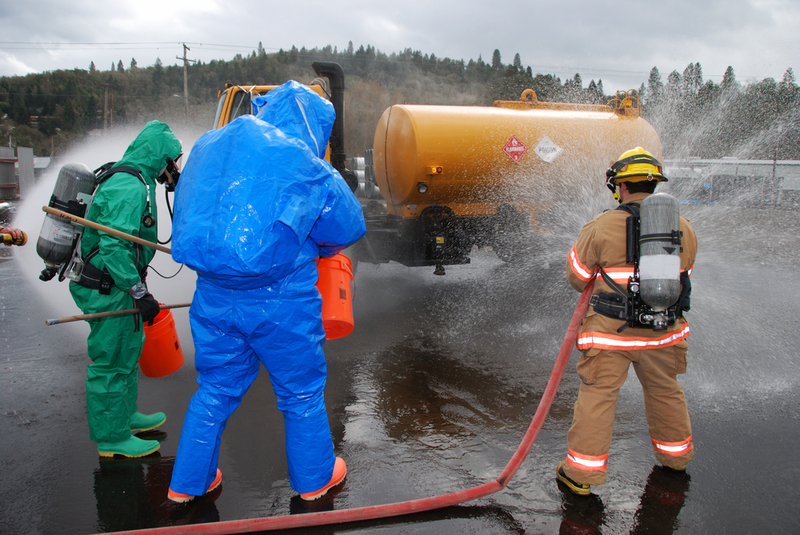 In our time serving the many communities we service in Northern Nevada and Eastern California we have seen our fair share of emergency spills and sudden accidents. 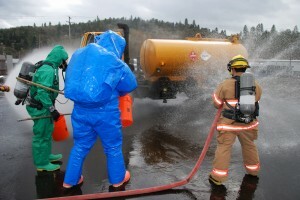 When it comes to Emergency spills or broken sewer lines we can remove huge amounts of non-hazardous material very quickly. For instance, we recently removed almost one million gallons of effluent water from a broken sewer main line in Kings Beach at Lake Tahoe. Not only was the distance not a problem to get to quickly, but we were able to handle the thousands and thousands of gallons of water we were tasked to handle. We are not just a fair-weather friend to your business or residence. We’re there anytime you need us twenty-four hours a day, seven days a week. You call us and we will deliver the quality results the surrounding communities have come to expect from our name for more than 50 years.